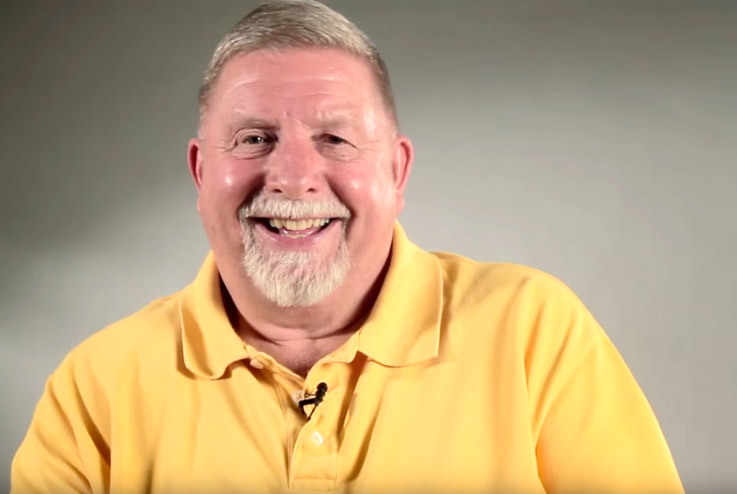 Losing weight, and keeping it off, is a challenge for most people. 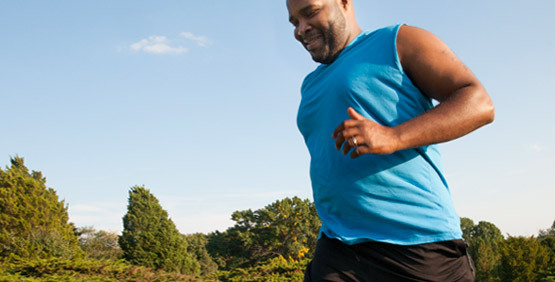 But for those who have orthopedic issues or health conditions caused by being overweight or obese, the challenge is far greater, especially when it comes to finding exercise equipment that can accommodate their needs. 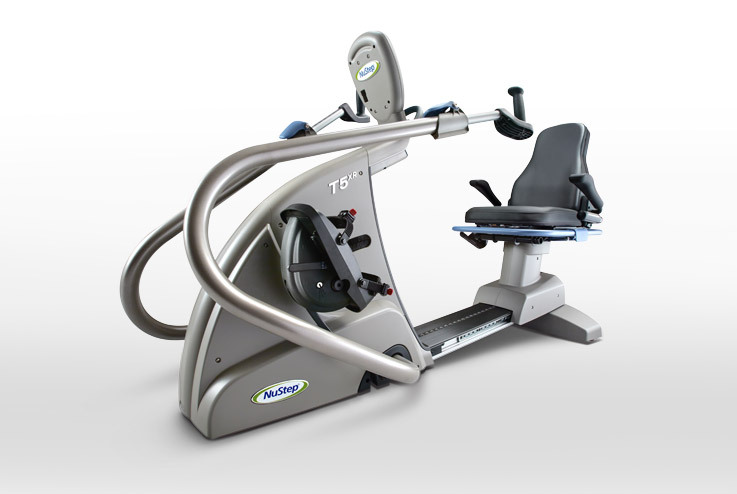 NuStep recumbent cross trainers help reduce barriers to exercise experienced by many overweight and obese users. 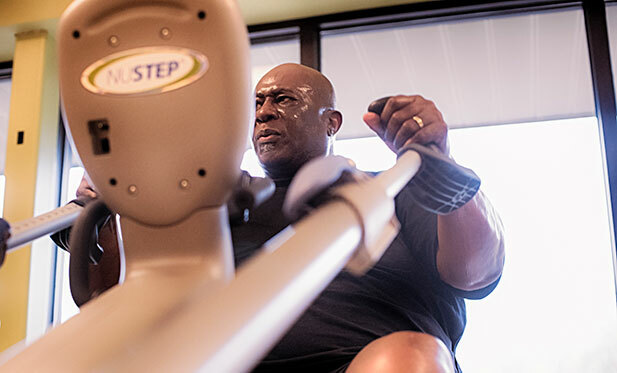 With models that accommodate users up to 600 lbs., NuStep cross trainers provide access to a full-body cardio and strength training workout that isn’t possible on traditional exercise equipment. Research shows that combining cardiovascular exercise and strength training is the optimum way to burn fat, speed up metabolism and build muscle mass, all of which contribute to weight loss. 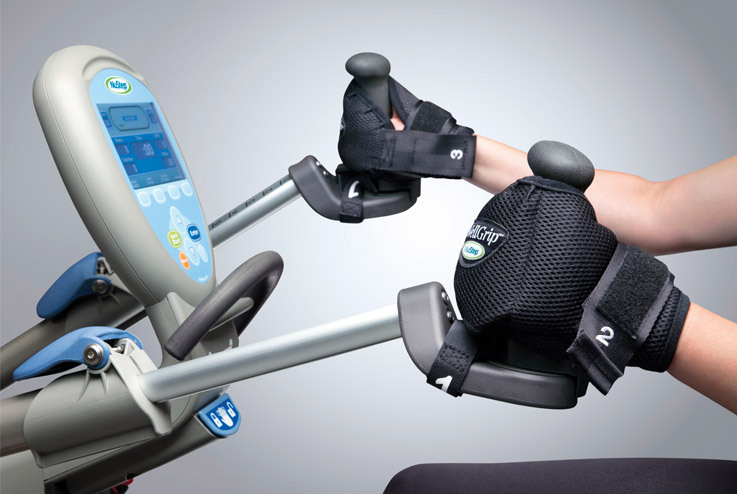 The NuStep cross trainer’s unique design allows users to get a full-body cardio and strength training workout that helps them lose weight without putting undue stress on joints. 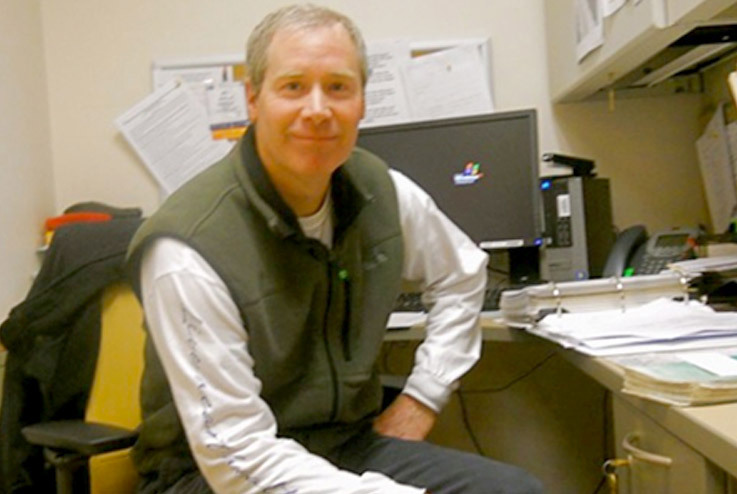 - Jay Grove: Honestly, I couldn't do cardiac rehabilitation without the NuStep. 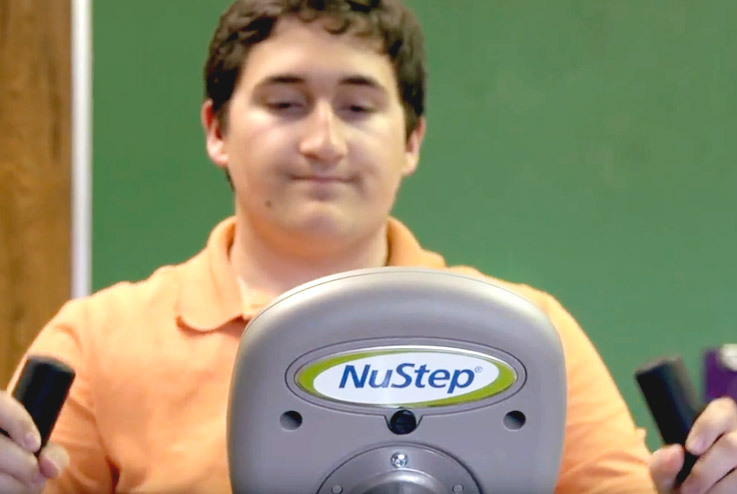 - Aim High School: We knew that the NuStep would make a tremendous difference in the health of our students.